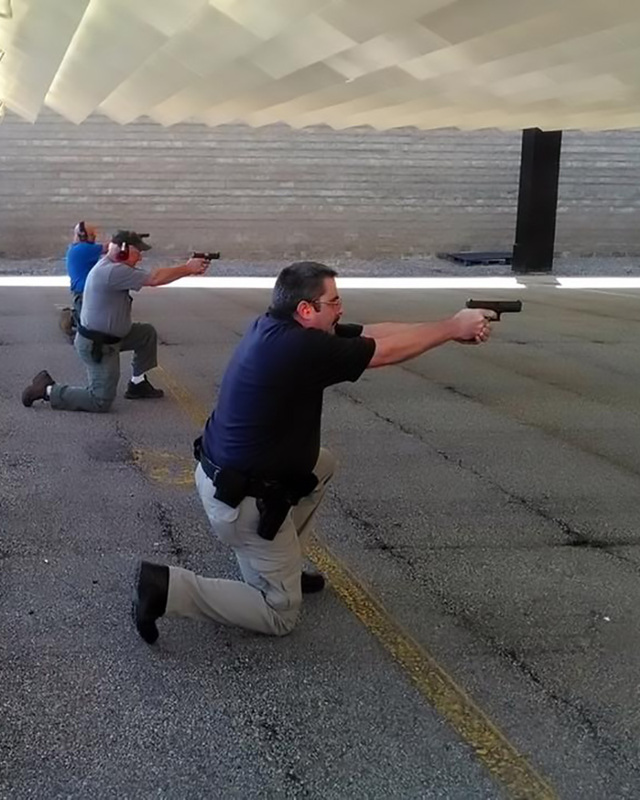 The Commonwealth’s oldest professional organization for law enforcement officers. 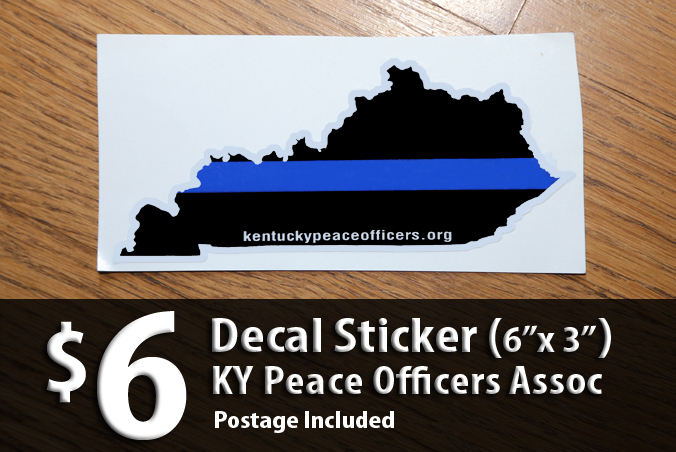 Organized in 1935 and incorporated in 1941 as a non-profit corporation, the Kentucky Peace Officers’ Association, Inc. is the Commonwealth’s oldest professional organization for law enforcement officers. 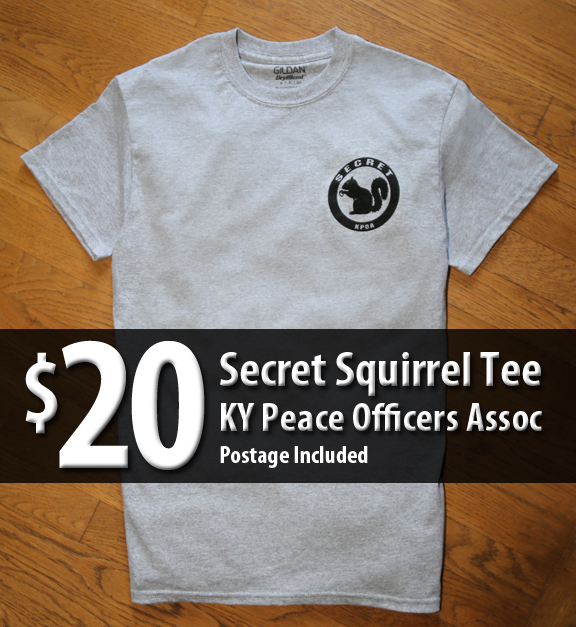 Become a member of the KPOA today! 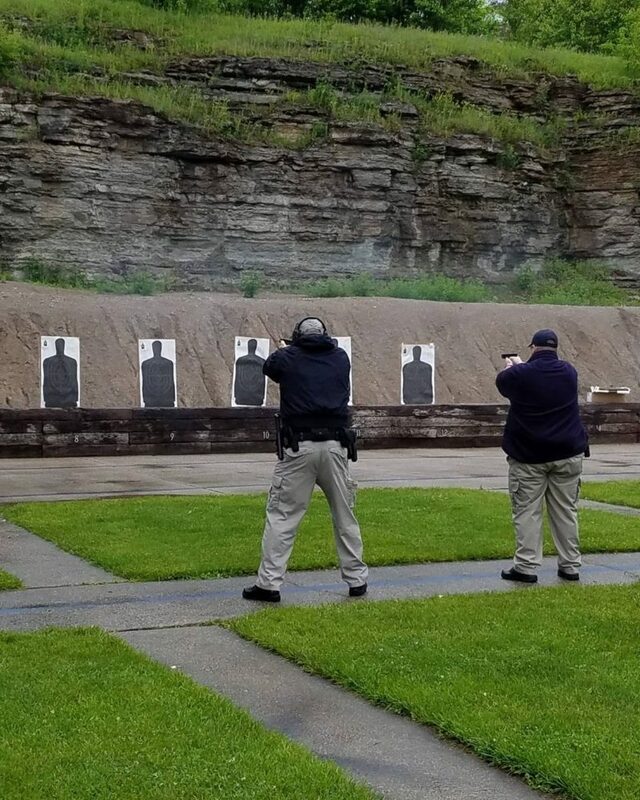 In addition to regular monthly meetings, we host the Kentucky Law Enforcement Firearms Championship Series.